The Avanti 110 is a fantastic boot, designed for someone who wants a bit of stiffness to their boot but not a full on race stiffness. It has a fully customisable shell and liner so you can the right fit for you. 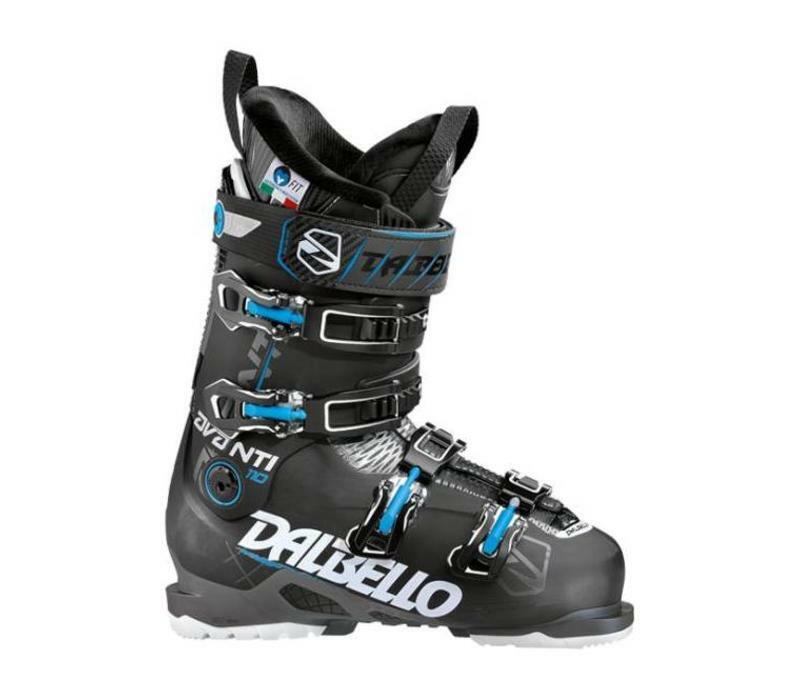 Dalbello has used their 3D power shell frame architecture so you can get real performance from this boot without having to add on much weight and still keeping it looking good. 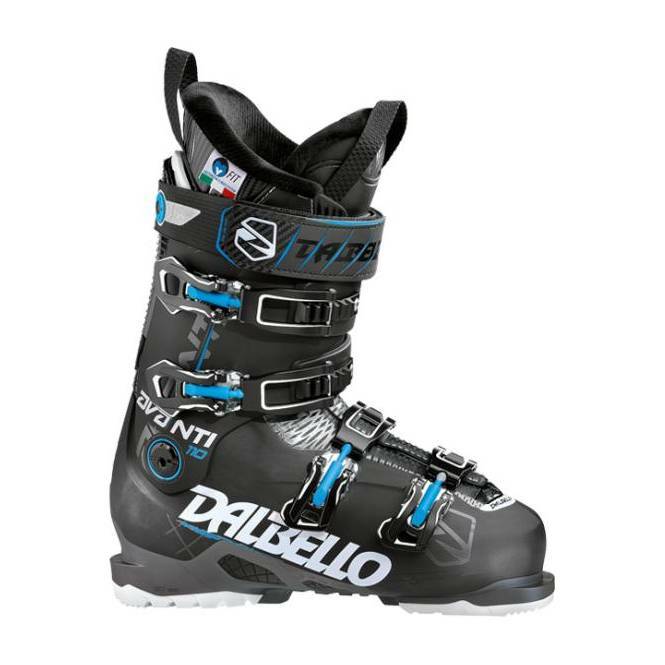 Overall this boot is a fantastic boot for a more piste approach to skiing, this wants something that looks smart but cool and can be adjusted to make an extremely comfortable boot.